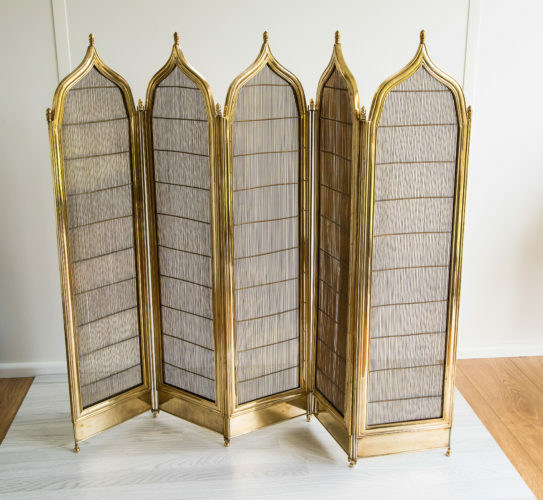 An exceptional five-fold fire screen in brass with a Gothic influence to the shaped top. French c.1900. A wide selection of silver photo frames in stock. 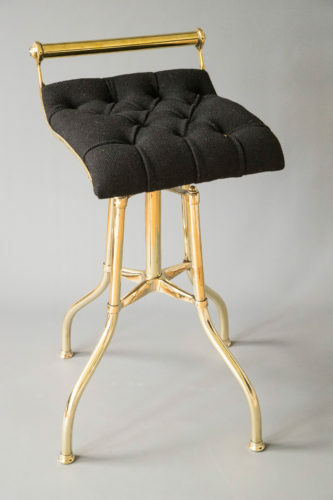 Harp stool with brass base and swivel seat re-upholstered in black and buttoned with brass studs. 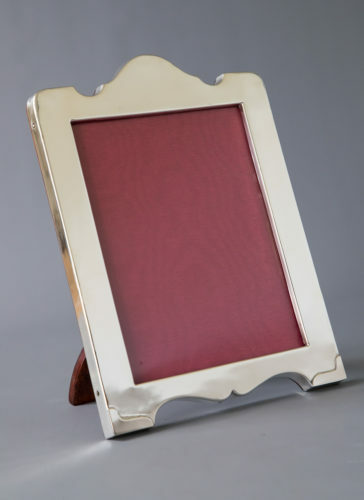 Good selection of silver photo frames, small pieces of furniture, lighting and decorative items.